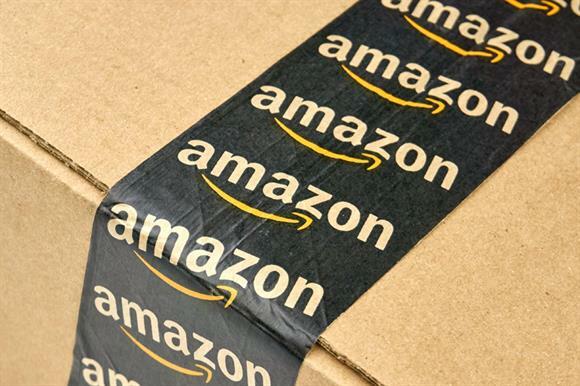 Customers who shop at AmazonSmile will be able to raise more money for UK charities after Amazon announced that it was raising the amount it donates for two weeks. Between 15 and 29 June, the online shopping portal will donate 1.5 per cent of the net purchase price on eligible products instead of its usual 0.5 per cent. The donation comes at no extra cost to customers or charities. AmazonSmile was launched in the UK in November 2017 with 11 charities on its initial roster before the company allowed all UK charities to register from 1 March this year. There are now 6,000 charities participating, including Clic Sargent, the RSPCA, WWF, Stonewall, Barnardo’s, Cancer Research UK, the British Red Cross and the Royal British Legion. AmazonSmile customers choose a charity to support before they start shopping. "With more than 6,000 national and local charities available, everyone should be able to find a good cause close to their heart," said Jan Lakotta, EU manager at AmazonSmile. "We’re delighted that so many organisations are already benefiting and we encourage other charities, large and small, to enrol so customers can select them to receive donations from Amazon."